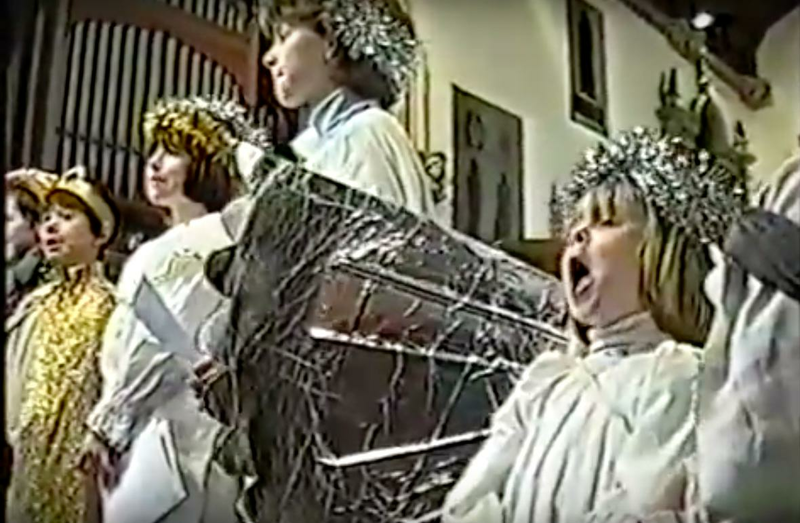 This Little Angel's Bad Singing In The Nativity Will Have You In Hysterics! Funny Nativity: Sing Like No One Is Listening! There's nothing more humbling at Christmas than watching children put on a nativity play. For just one minute, it makes us pause and reflect. We forget about wrapping presents and the turkey banquet and remember what Christmas really is all about. Most importantly though, the kids' nativity play is guaranteed to have you cracking up with laughter because kids are just so accidentally funny, right? And this play is no different. 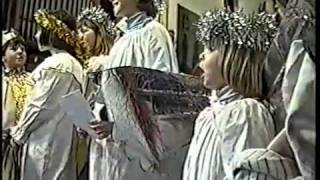 Between the tea towels on shepherds heads and the tinselled-covered knicker-puller-uppers, the singing always steals the show. The children put on their serious faces as they line up to sing a rendition of 'Glorious Kingdom (Virgin Mary Had A Baby Boy)'. However, some of the children are slightly put off by one little angel who sings A LOT louder and a lot more out of tune than the others... Mary is definitely distracted away from baby Jesus! We challenge you to watch this without cracking up. Kids are great aren't they? !